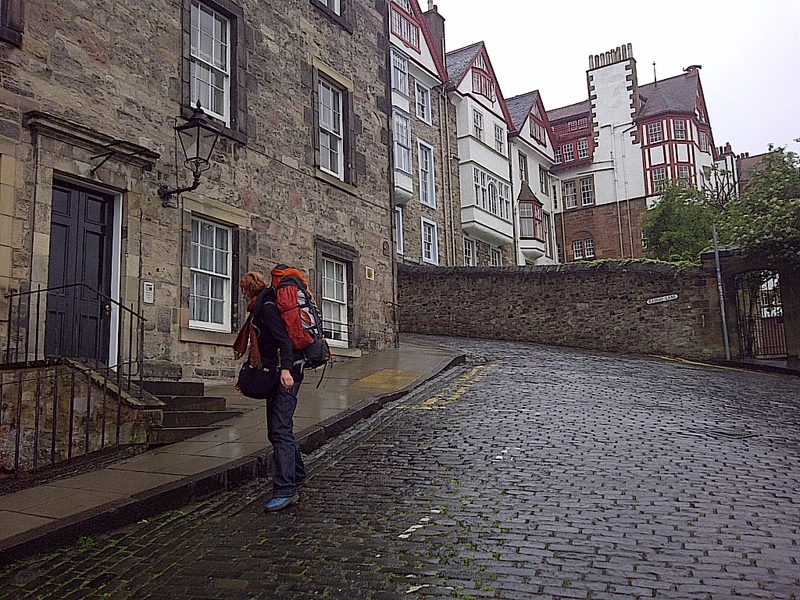 The day begins (a bit damp but pleasant) with a walk up the narrow lanes of the Old Town. Edinburgh, Scotland. June 12, 2013. On the ENGLAND, SCOTLAND & WALES tour.